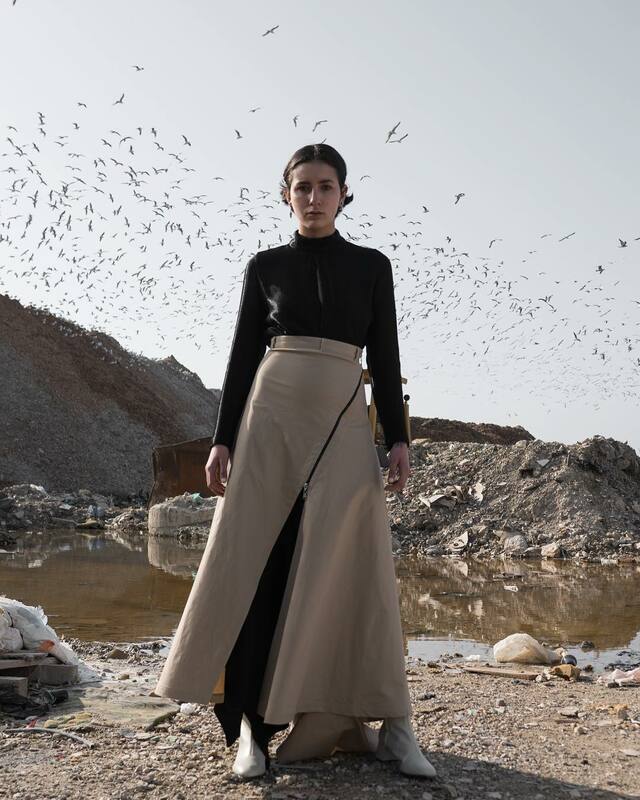 We speak to Lebanese fashion designer Roni Helou about his new shoot, which highlights the still-unsolved garbage crisis. It’s been a few years since pictures of Lebanon’s beautiful coasts, infested with trash and turned into landfills, flooded our social media timelines. Four years after the massive 2015 protests against the trash crisis, not much has been done to fix it. Due to poor urban planning, and with a smattering of corruption accusations, the crisis continues today. 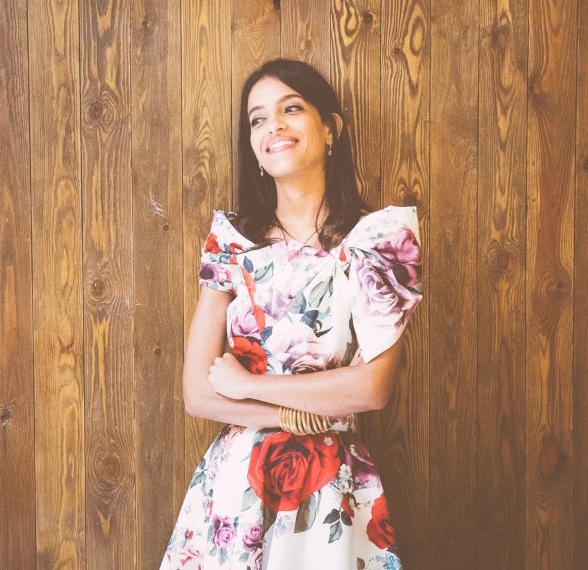 Enter Lebanese fashion designer Roni Helou. His new campaign is shot in South Lebanon’s Saida, where only 200 metres away from urban, residential areas lies the Saida Garbage Mountain, which has been accumulating waste since 1975. The shoot makes a big statement on how fashion, waste, recycling, and environmental issues meet. Lebanon’s most recent garbage crisis started in 2015 with the closure of the country’s primary landfill and the failure of authorities to come up with a contingency plan. According to a report by Human Rights Watch, despite a law passed by parliament to ban open dumping and burning of waste, no efforts were done to implement it. Rubbish is still being dumped directly into the sea and coastal landfills, an environmental and public health disaster. We met Helou in London where he is currently showcased at the iconic Somerset House representing the MENA region amongst 15 international designers from all around the world in the International Fashion Showcase. 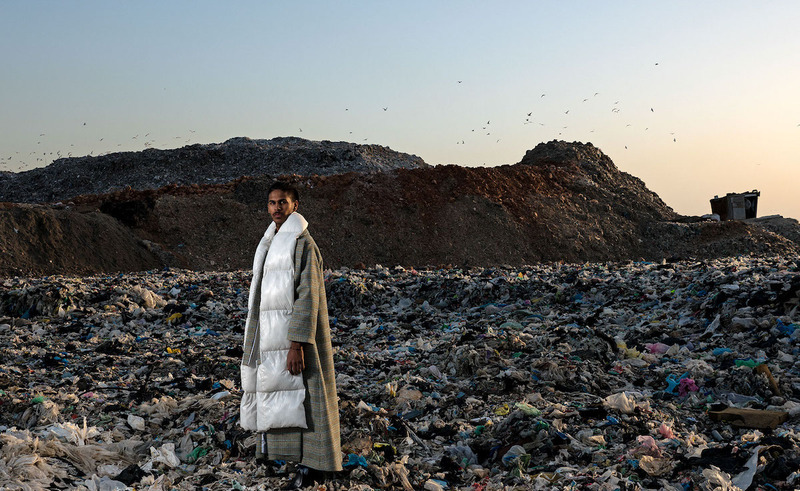 Ever the socially conscious designer, his latest collection, instead of creating more waste by producing fabric, also sourced dead stocks from closed down factories. 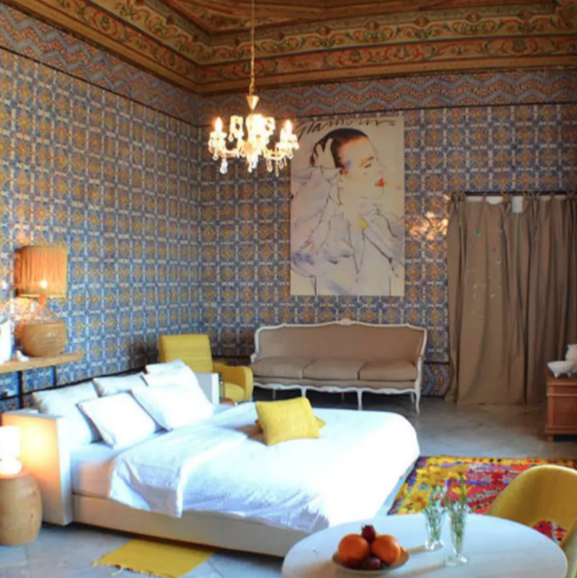 By digging through fabrics that would have otherwise been burnt or dumped, he managed to give a second life to beautiful, quality vintage fabrics with a history of their own. He tells us he obtained more than 50 rolls of fabric, some more than twenty years old coming from all around the world from New York, Paris, China, to Belgium, which gave the clothes a variety of unique textures. 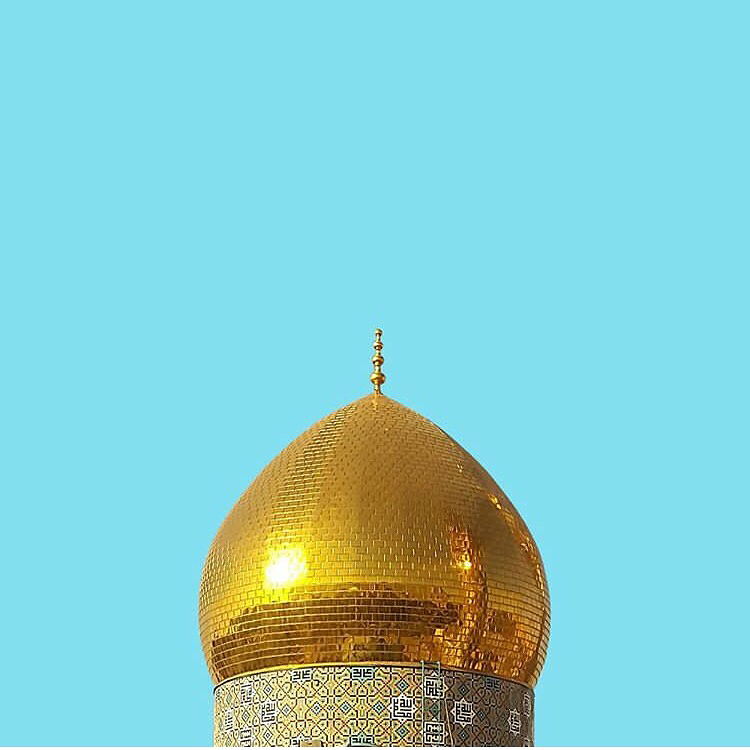 In Lebanon, we have 18 religious sects and each one has a leader and the governments have all taking advantage of the fact that we are not united to distract us from what’s actually happening. 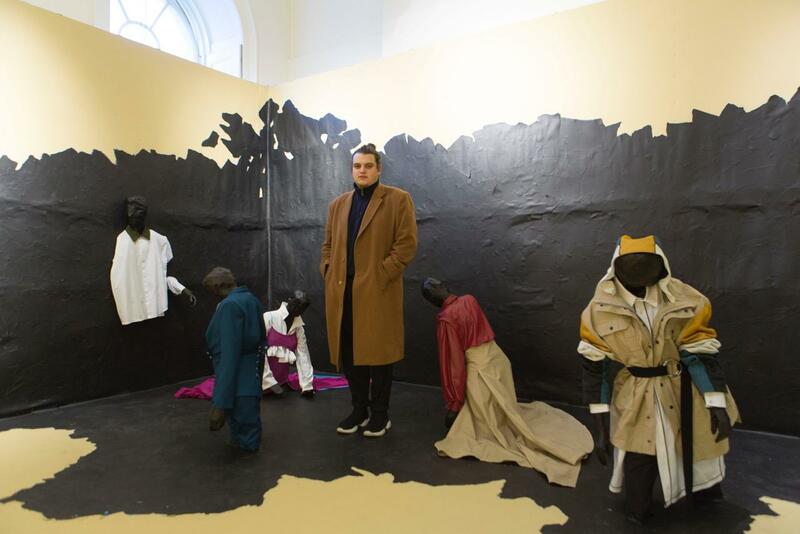 Roni Helou at his exhibition at the International Fashion Showcase 2019 in London, courtesy of Agnes Sanvito. He therefore conducted a small survey to find out when Lebanese were most united. The answers pointed to the period between 1998 and 2004, when the Lebanese national basketball team was at its peak. A period during which - regardless of background and affiliation - everyone would come together to watch the games. “Sports unite us, and that’s why I included details of sportswear from the basketball uniforms in my installation and collection, along with my usual tailored constructed/deconstructed androgynous aesthetics." Forever an A student, Helou self funded his university degree in Business Marketing by working while studying. 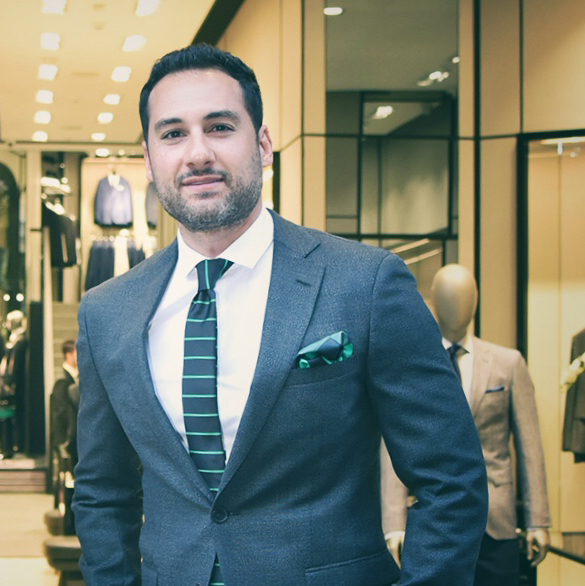 Unlike what most would assume of Arab parents, Helou’s parents pushed him to go back to his first love, fashion. After four years studying fashion at Creative Space Beirut, a free fashion school, he was picked by the Starch foundation to be their resident designer of the year, through which he showed his first few collections at Fashion Forward Dubai. 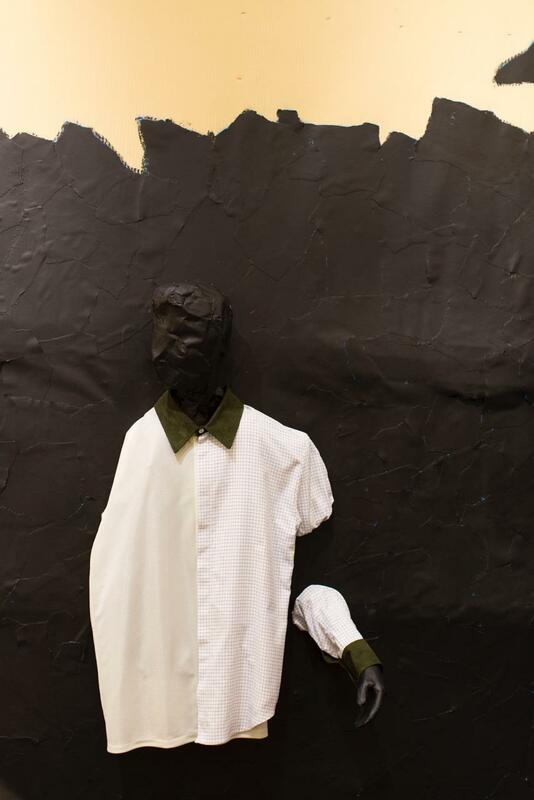 From Roni Helou's exhibition at the International Fashion Showcase, courtesy of Agnes Sanvito. 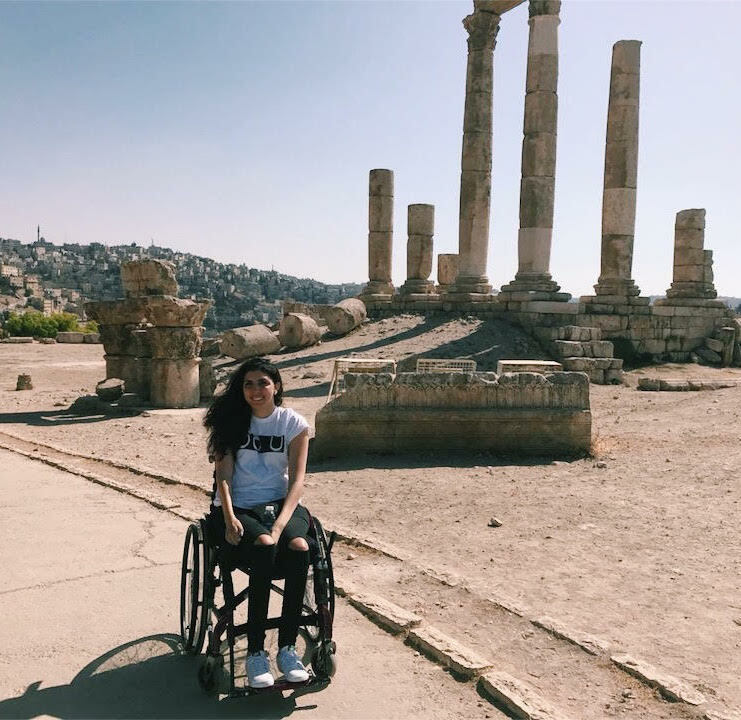 Even though the MENA region remains behind on environmental and animal rights issues, more and more organisations come up from different Arab countries to raise awareness on the consequences of these industries, and it’s engaged people like Roni Helou that give us hope that change is, even in small ways, being affected. You can follow Roni Helou on Facebook and Instagram. 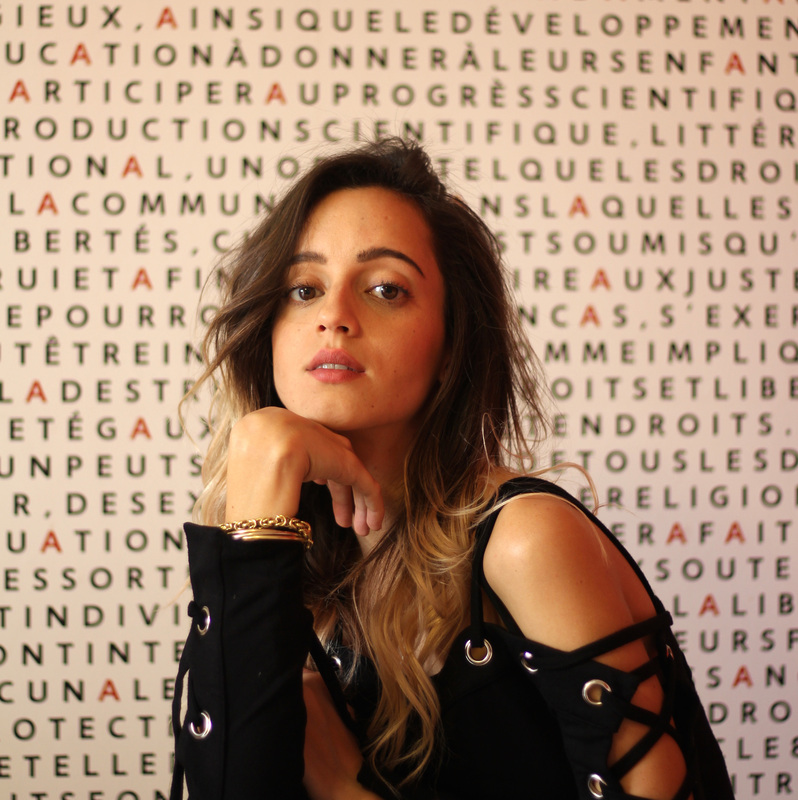 An Egyptian-French documentary filmmaker and occasional writer with a particular fascination for real life characters (in other words, people).